It is no secret that I believe that breakfast is the most of important meal of the day. Research has continuously shown that eating breakfast has many health benefits, from helping increase your metabolism to helping to prevent overeating later in the day. It can aid in concentration, improve energy, decrease daily calorie intake and more. Because of this I make it a point to eat a balanced breakfast each day, whether it’s something I can sit and relax with or a quick meal on the go. Below are 5 of my favorites and links to recipes and info. With a 3-minute cook time, this is an easy first choice. Oatmeal is a great option because it is high in fiber and nutrients and low in sugar and added fats. The fiber in oats can help to lower cholesterol, help you stay regular and keep you feeling full and satisfied. Make this with skim milk, fruit and a touch of healthy fat for a well-balanced breakfast that will help you feel energized and ready for the day. 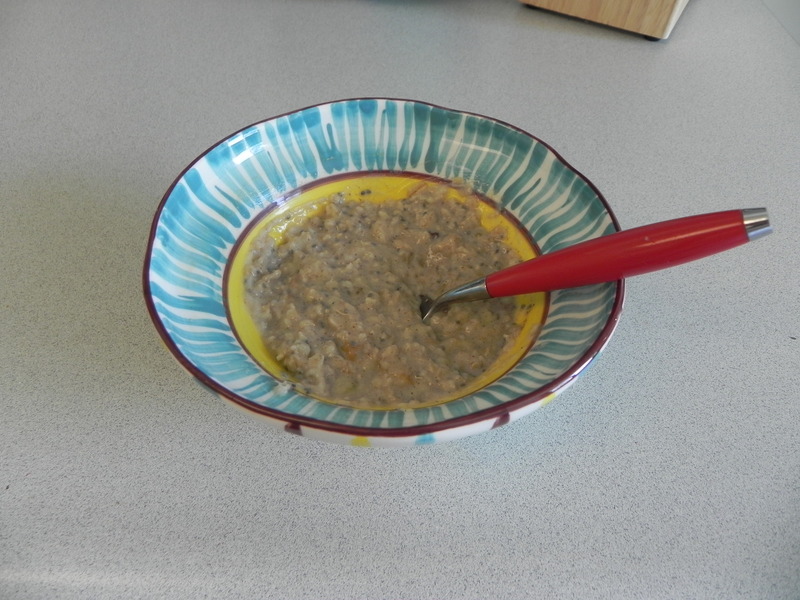 There are many varieties of oatmeal that you can make so get creative! 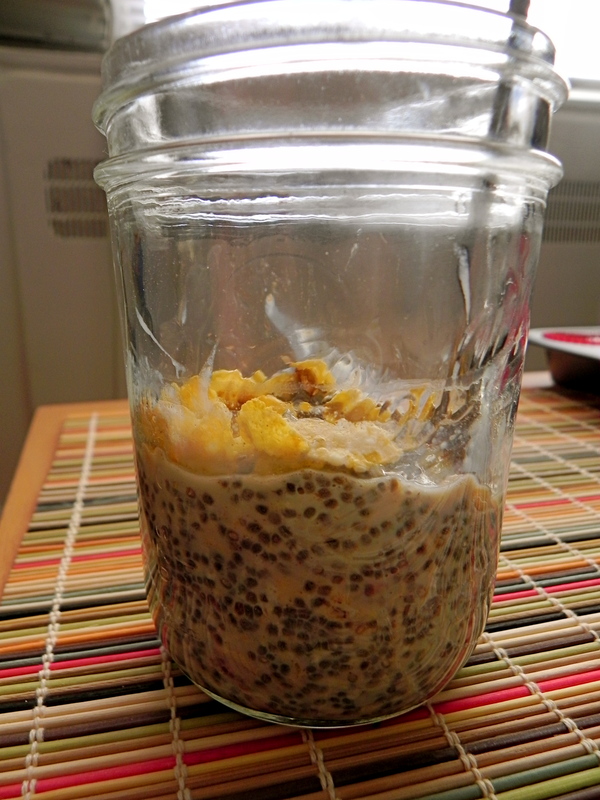 Overnight oats are the cold version of oatmeal and are easy and delicious. Chia seeds bind the oats together giving it a thick and smooth consistency and a good dose of omega-3 fatty acids. Add in fruit, nuts and other toppings and you have a balanced and tasty breakfast option. The best part of overnight oats are that you prepare them the night before, leaving you extra time in your morning routine. There are also many Overnight Oat recipes to try out to find your favorite flavor combination. 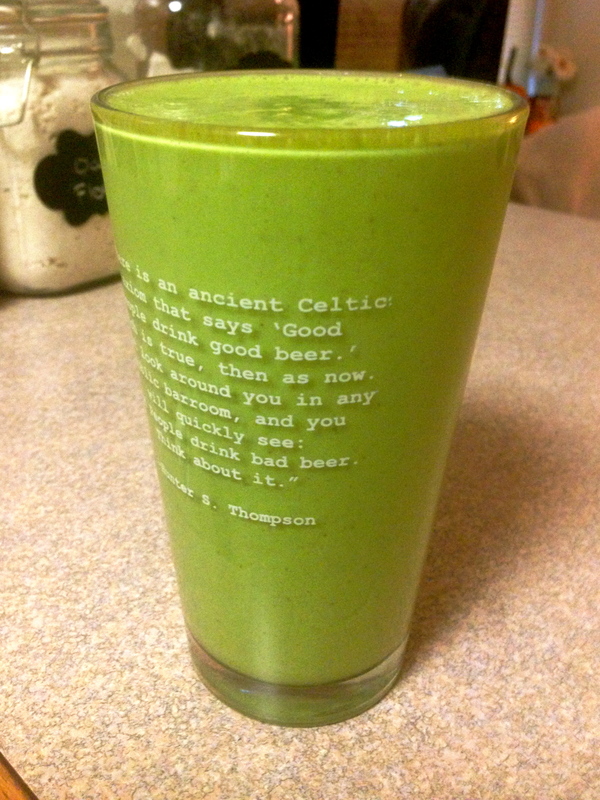 It can be hard to get your vegetables in, but Green Smoothies help make it much easier. Adding some greens to your morning smoothie provides important nutrients and believe me when I say you can’t even taste them! Create your favorite smoothie and add about 1/4 cup frozen spinach or kale for a nutritional boost. Try it with frozen bananas, berries, flax seed and other add-ins. When you are on the run Greek Yogurt is a great choice. 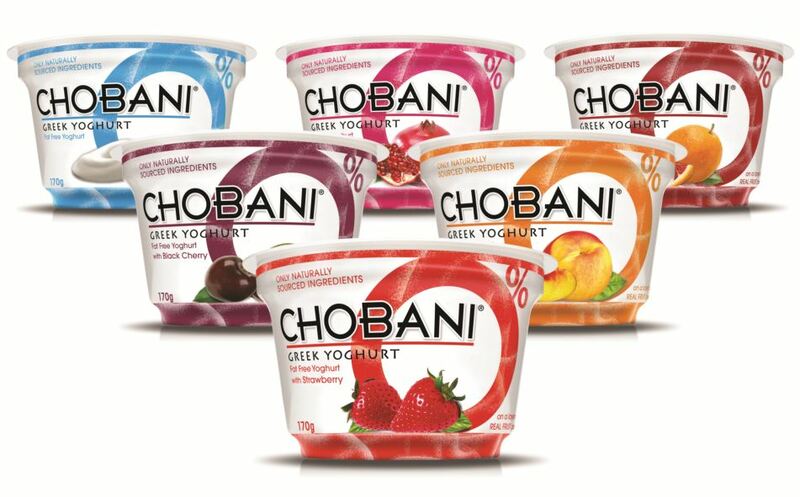 Yogurt provides a good balance of protein and carbohydrates and important nutrients. Add some fruit, nuts, chia seeds and a sprinkle of granola or cereal for crunch and you have a nutritious breakfast. My go to is Greek yogurt with sliced banana, berries, chia seeds, raisins and a sprinkle of granola. Cereal can be a healthy choice for breakfast as long as you choose the right types. Many cereals out there have little nutritional benefit and use enriched grains and added sugars. A good cereal option is one that is high in protein and fiber and low in sugar to keep you feeling full and satisfied without spiking your blood sugars. Good options include Shredded Wheat, Quaker Oatmeal Squares, Erewhon Raisin Bran, Kashi cereals and more. Look for cereals with at least 3-5g of fiber and protein and pair with skim milk and sliced fruit for a satisfying and tasty breakfast. Breakfast is a great way to start your day and get in important vitamins and nutrients. If you currently skip breakfast start small. Try a granola bar, glass of milk, fruit and nuts or even leftovers. Eating something is better than nothing. Enjoy!